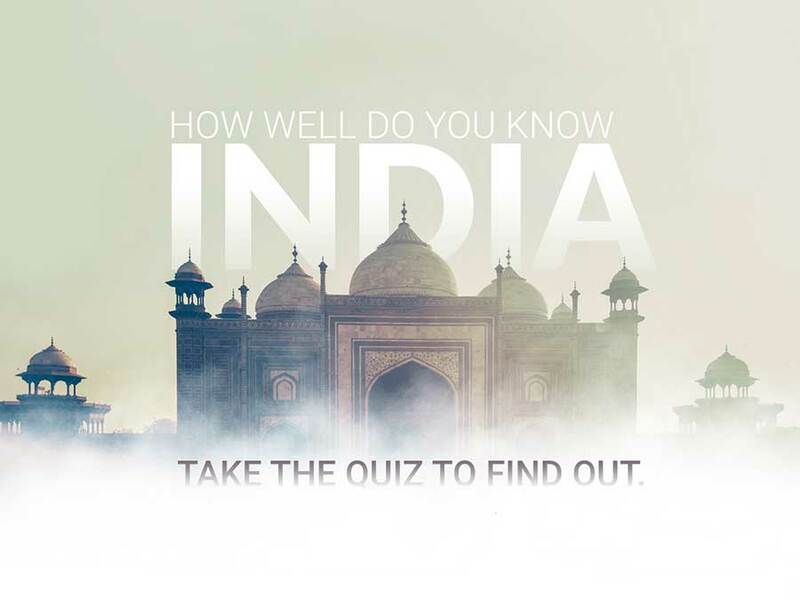 Play Quiz on JustWravel and Win a Trip to Himachal Pradesh or Uttarakhand. The quiz contains 10 multiple choice questions. You will have 15 seconds to choose the correct answer. For every correct answer, you will be awarded 10 points. There is no negative marking. At the end of the contest, winner will be announced and notified on our Social Media Channels & mail and awarded with a Trip to Himachal Pradesh or Uttarakhand. Contest Winner will be choosen based on his/her final point tally. Which includes Quiz + Social Sharing Points.